Give Santa a hand this year and order all your Christmas gifts from bonusprint. You’ll find our order cut-off dates below, so you don’t miss the Christmas deadline. But if you’ve left it right until the last minute, we’ve got some shopping tips to help you out too. It’s the final Christmas countdown. But that doesn’t mean you have to do a last-minute dash around the shops to bag a great Christmas gift. You can order the perfect personalised present from bonusprint and have it delivered to your door. Photo books are a thoughtful present for someone special. You can gift the grandparents with a photo book of your little ones or share snaps of your friends in a customised book. And you can create your own in no time at all with our Smart Assistant. 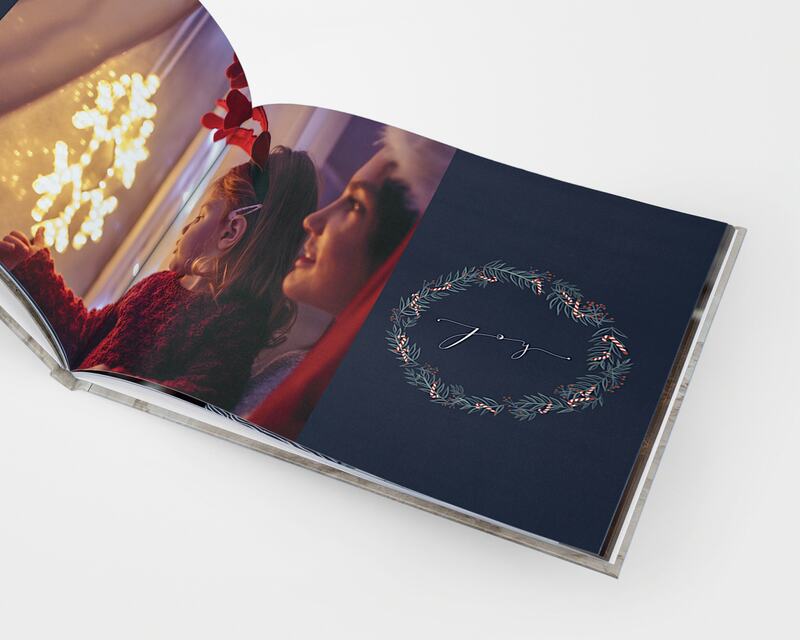 Our Smart Assistant automatically creates beautiful photo books in just a few minutes. The one of a kind smart technology automatically picks your best photos by removing duplicates, blurry, and out-of-focus photos. It’ll then create stunning layouts for you, but you still have full creative control. So, you can save yourself some time and still hit that order deadline. 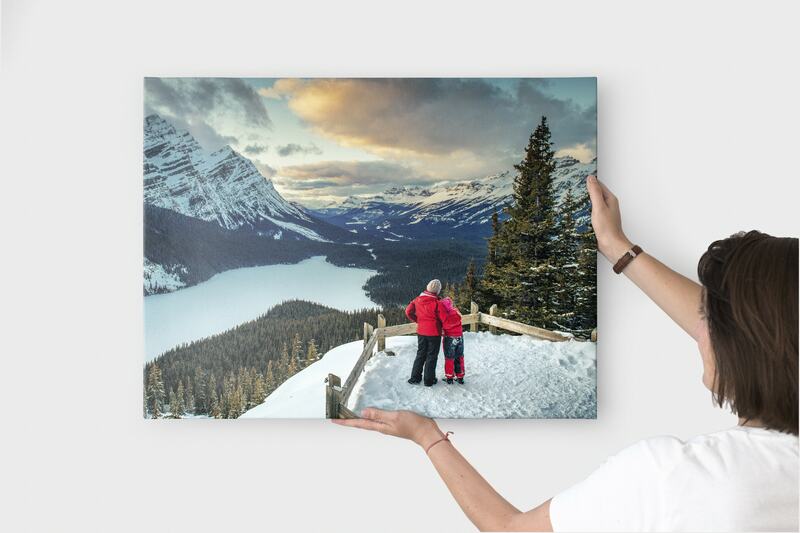 Why not make someone’s Christmas with some big, beautiful wall art? You can create a canvas from your parents’ wedding photo or print your partner’s favourite landscape on contemporary acrylic. A photo montage of someone’s favourite prints would make a great handmade gift for Christmas. You could print some family snaps in our retro print style, then create a collage out of them with a few keepsakes in the mix too. 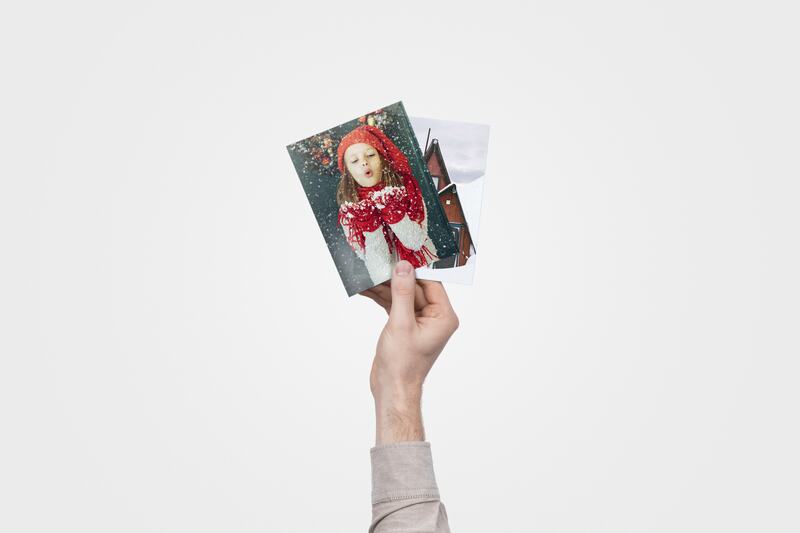 Personalised holiday cards are a great way of spreading a bit of festive cheer to your nearest and dearest. So, why not add a cosy family photo to the front or share an adorable snap of your pets? 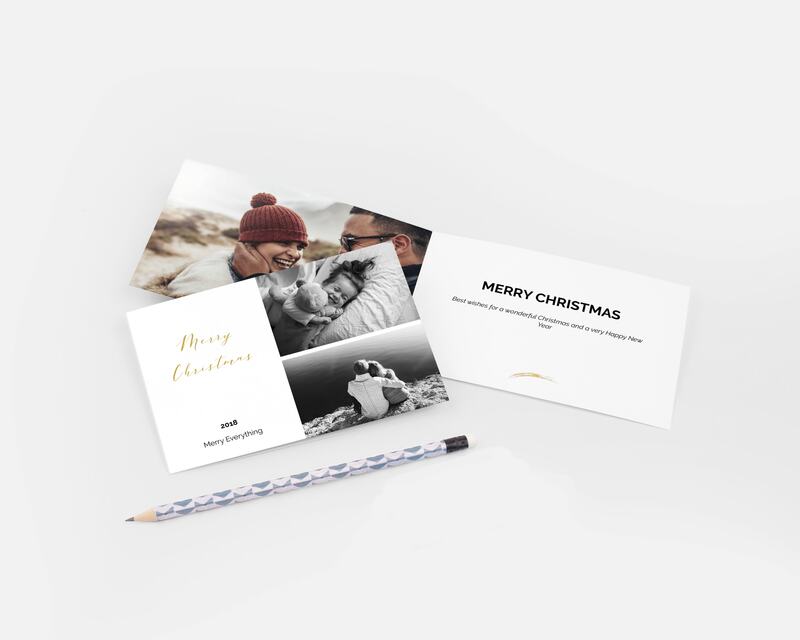 If you’re stuck for something to say in your cards, we’ve got you covered for that too – check out these Christmas card message ideas. 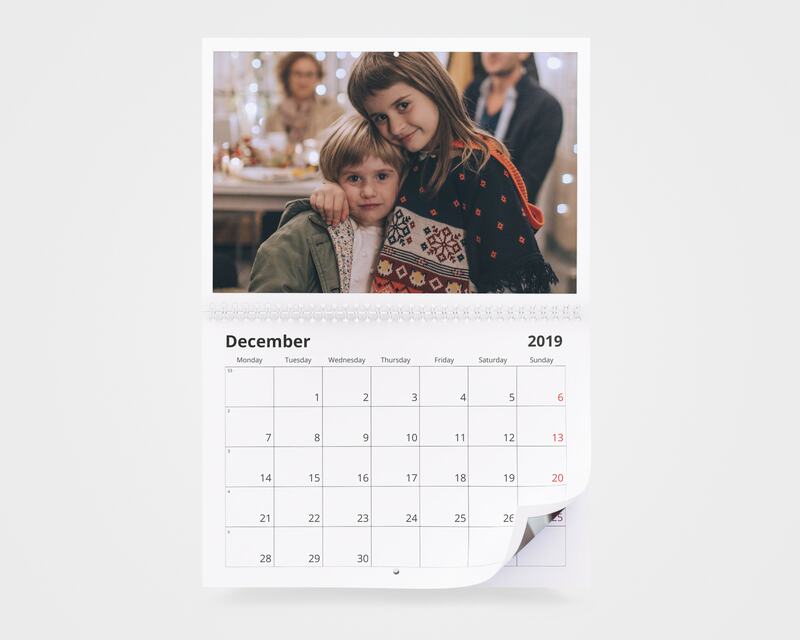 A customised calendar is a great way of sharing a different memory every month with your family. So, why not gift one for Christmas and add all the important birthdays and events for the coming year? 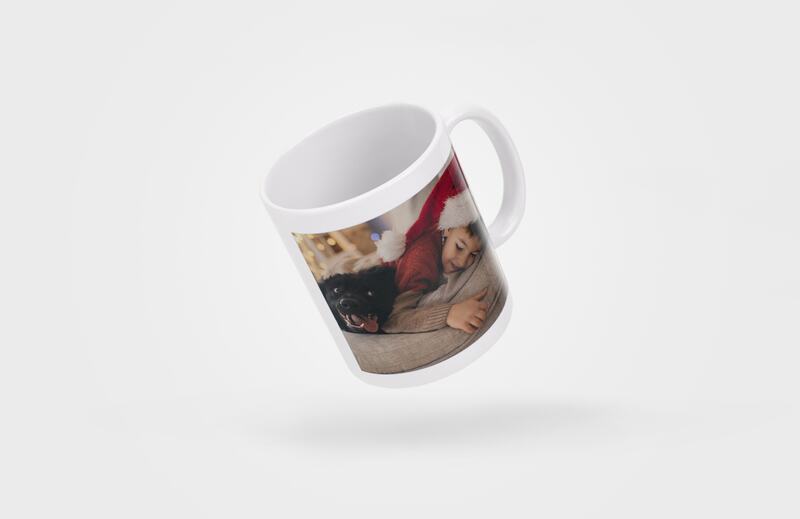 A photo mug will make a great little stocking filler or Secret Santa gift for a friend. You can add your favourite photo of the two of you, and if you create it with our app, you could add a wraparound photo too. There’s a lot to think about at Christmas. If you’ve been too busy visiting Christmas markets or taking the kids ice-skating and have missed our delivery deadlines, don’t worry. Just follow a few of these little tricks, and you can still find a great gift in the nick of time. Plus, you can always rely on a trusty bonusprint gift voucher. Put a time limit on your shopping trip – It’s so easy to get distracted in-store – we’re probably all guilty of buying something for ourselves instead of getting the gift we went in for. But if you set yourself a time limit and make plans for after your shopping trip, you’ll be more motivated to get the gift and get out of there. Make a shopping list – Make a list, check it twice. It works for Santa, so why not write out a shopping list and tick off your presents as you go? You can set a budget for each person too, so you’re less likely to impulse buy in-store. Give a gift voucher – If you’re ordering online, you could have a gift voucher like ours delivered to your inbox in minutes. That way, whoever you’re gifting to can choose a gift they’ll love, and they can have some fun creating a new photo project of their own. Channel your inner chef – Christmas is all about eating, drinking and being merry. Why not have a go at rustling up some tasty treats to give to your friends and family? You could make something sweet, like cookies or festive fudge. And if you experiment enough, you could start a recipe photo book of your Christmassy creations for next year. Quit while you’re ahead – When you’ve ticked off everyone on your list, then it’s time to call it a day. 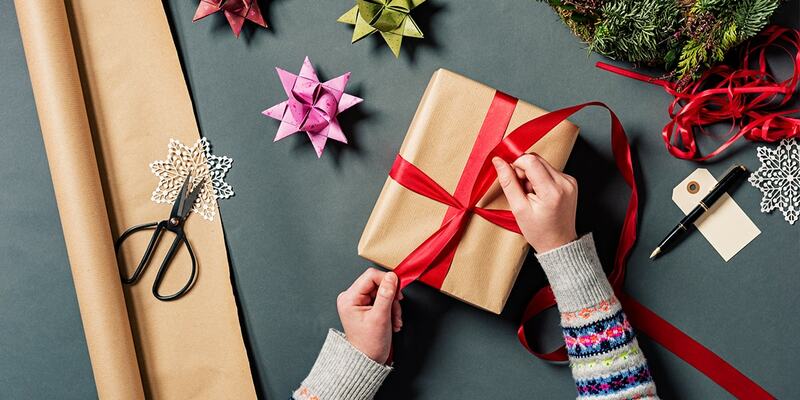 It can be tempting to keep picking up gift after gift when you’re panic buying in the shops, so know when to stop and be confident with your presents. So, get your skates on and order your bonusprint gifts before the Christmas cut-off. But if all else fails, we hope these tips will help you keep your cool in the build-up to the holidays. Know some last-minute shoppers who could use a few gift-buying tips? Share this on social by clicking the icons below.